Upon receiving Establishment card, apply for eChannel. Following eChannel, apply for Entry permit. On issuance of Entry permit, conclude Medical Test & Emirates Identity application. Stamping of Residency permit in passport. 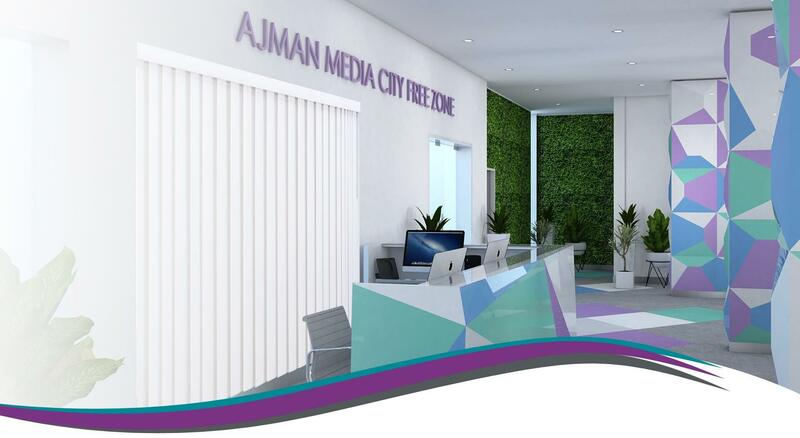 Immigration application form typed by Ajman Media City Free Zone typing section located in Visa & Residence Dept. Educational Certificate if required, must be attested by the U.A.E Consulate of their respective country of Origin followed by the Ministry Of Foreign Affairs in U.A.E. Immigration application form typed from any typing Centers in U.A.E.